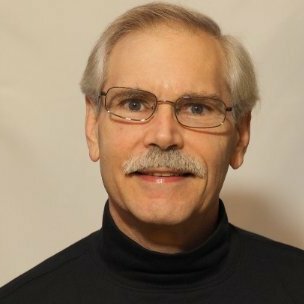 Veteran radio reporter, Fred Fishkin, is the producer of Techstination, your destination for gadgets and gear. Fred has won numerous awards during his career, including the Edward R. Murrow award for investigative reporting from the national Radio and Television News Directors Association. His hobby with computers and technology turned into a daily radio segment in 1993. He has interviewed a wide range of leaders in the technology industry. He has also appeared as a guest to chat about the latest tech on CBS television, Fox Tech Take and more. His voiceovers are also heard regularly on many prominent online sites. Fred is also a skilled photographer and has worked with clients that include Living in Digital Times and Scientific American. You can reach him via email at fishkin@techstination.com. You'll also find his humor in TechTales© an ever-growing online collection of the funniest calls that have come in to technical support phone lines.